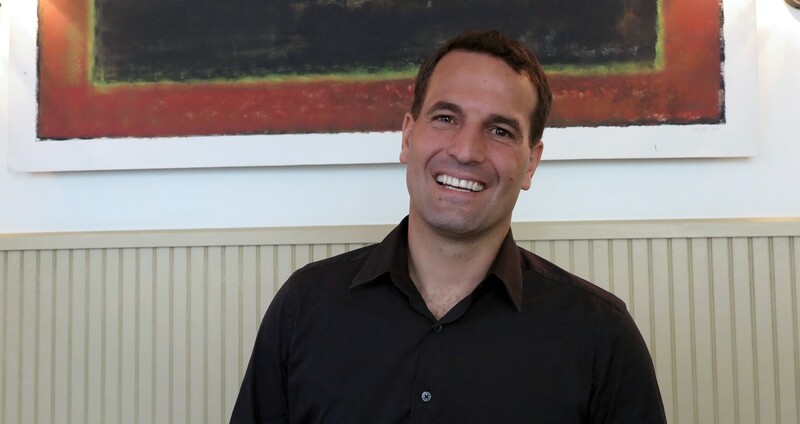 Xapo CEO, Wences Casares, believes that it would be "irresponsible" for any investor not to have at least a one percent position in bitcoin as it could have a bigger impact on the world than the internet. 0 million with a one percent allocation to BTC could yield close to $ 25 million within seven to ten years. Bitcoin offers a unique opportunity for a non-material exposure to produce a material outcome. It would be irresponsible to have an exposure to Bitcoin that one cannot afford because the risk of losing the principal is very real. But it would be almost as irresponsible to not have any exposure at all. Investment legend, Biller Miller is a popular example of Casares' logic. In July 2017, Miller took up one percent position on BTC. By mid-December 2017, BTC accounted for 50 percent of Miller's total asset under management, simply because BTC / USD gained almost 700 percent in value during that period. The 2018 bear market probably, reduced Bitcoin's proportion with respect to the rest of Miller's portfolio. However, with BTC price still double what it was in July 2017, Miller's bitcoin bag is still in the green. For Casares, whose company stores over $ 10 billion in BTC for clients in Swiss' bunkers, the signs pointing towards Bitcoin's long-term success continue to become evident as time passes. 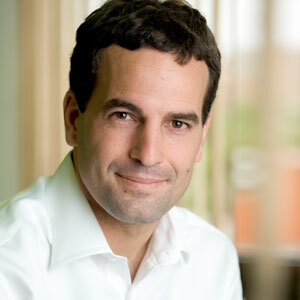 For one, the Xapo chief says Bitcoin resembles the early internet in many ways. Coming from a purely technical standpoint, Casares does agree that there is the possibility that Bitcoin might not necessarily fail, but become obsolete. Casares has previously made similar sentiments, describing Bitcoin as an intellectual experiment that could still fail. However, Bitcoin's leaderless open -source and borderless approach to both its tech and economics are diminishing this possibility alongside its ever-growing network effect and first-mover advantage. Casares also adds that the other over 2,000 altcoins don't stand a chance. The Xapo CEO says Bitcoin as a protocol is already on its way to succeeding in ways altcoins can't. Over 60 million people own Bitcoin and over 1 million people become new owners every month. The other 1,000 cryptocurrencies [that process at least one transaction per day] combined with less than 5 million owners, so Bitcoin will be added in the next 5 months than those 1,000 cryptocurrencies added in their combined history. Back in August 2018, Casares declared that altcoins will eventually face a “mass extinction event.” Commentators like Matt Hougan of Bitwise and Barry Silbert of Digital Currency group also believe that most altcoins will not survive the crypto version of the dot-com bubble bursting.